We have little tiny hairs called cilia that push the mucus out of the sinuses direct it toward the sinus opening. The problem occurs thatwhen this opening which is about the size of a pencil is blocked, oxygen in the sinus will become reabsorbed by the mucous membrane. The end result is a vacuum pressure effect in the sinus. It is this vacuum effect that gives us the old sinus head ache. Which sinuses ache the most? It makes sense that the sinuses that are the most easily blocked would cause us the most head aches. The frontal sinus is often the guilty party with the longest and narrowest channel. As you can guess It easily becomes blocked from allergies and infections. 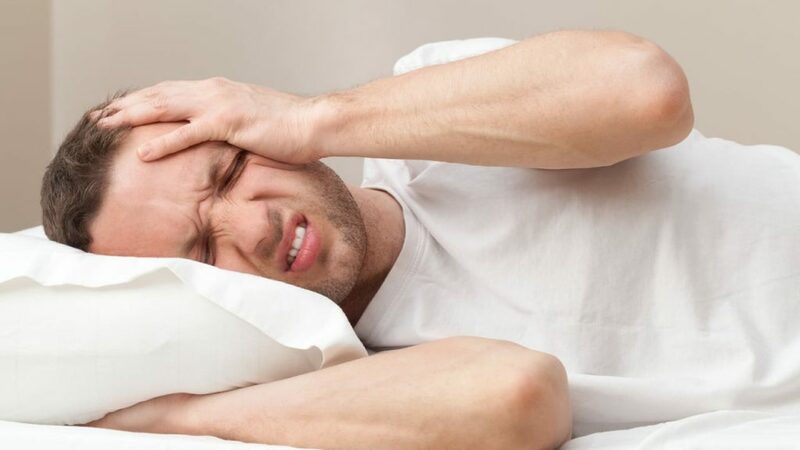 As you can imagine…when you have sinus blockages that trap air, this barometric pressure associated with weather changes will affect you with a head ache. 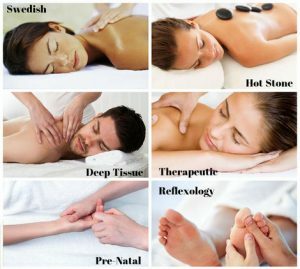 We offer lymphatic drainage treatments right here in our buford massage center. Many of our clients report increased improvement.